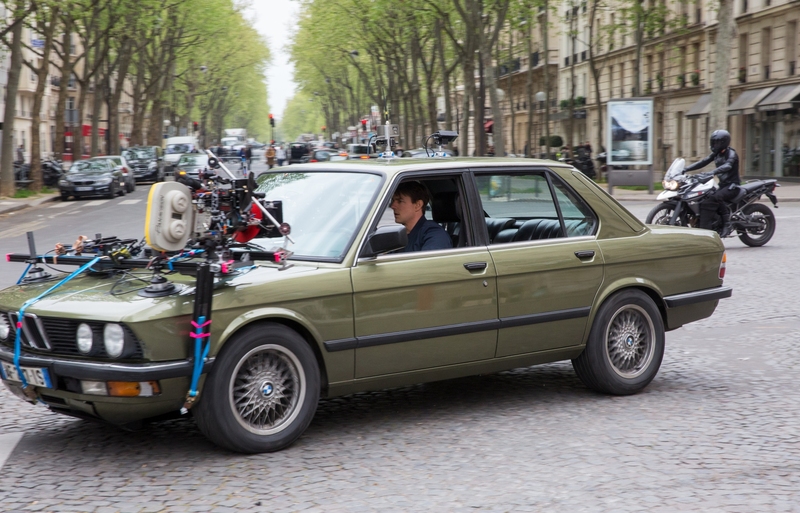 Ethan Hunt and company are back in the latest movie Mission: Impossible – Fallout and BMW Group has announced its role as the exclusive automotive partner of this next installment of the action film franchise. 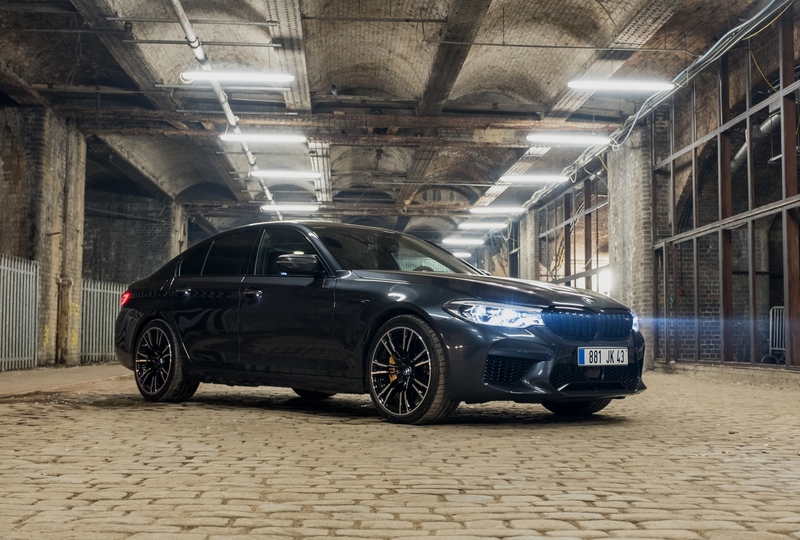 Audiences will be seeing a range of vehicles from the Bavarian brand in the motion picture like the near-600-horsepower BMW M5 in several action-packed scenes. The BMW M5 movie car has been styled with parts from the BMW M Performance Parts such as a black kidney grille and carbon-fiber mirror caps. And with a 591 hp 4.4-liter V-8 biturbo engine powering the super sedan, equipped with a newly-developed high-performance M xDrive all-wheel drive, the “BMW M5 makes sure that Cruise’s Ethan Hunt always has the best-possible traction and superior driving dynamics to keep him ahead of his enemies,” said the German manufacturer. With a partnership that dates back to 2011, this is not the first time BMW vehicles have starred alongside Cruise in this action franchise. The revolutionary BMW i8 hybrid sports car debuted in the 2011 movie Mission: Impossible - Ghost Protocol. In 2015, “the BMW M3 pulled off one of the most spectacular backwards-driving stunts in film history" in Mission: Impossible – Rogue Nation. It was followed by a heart-thumping high-speed chase involving Ethan Hunt on a BMW Motorrad S 1000 RR through the mountain roads outside Marrakech. 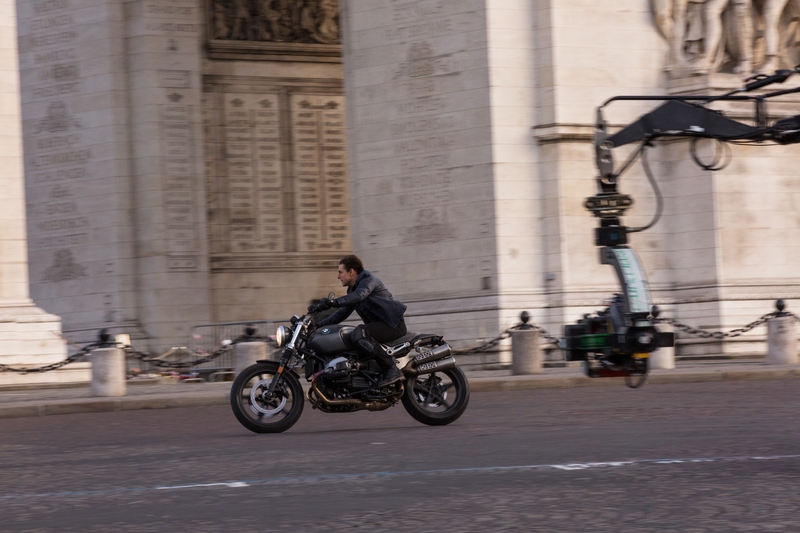 While you wait for the global opening of the Mission: Impossible – Fallout in cinemas, July 27, you can check out the official trailer and BMW's very own movie montage below.